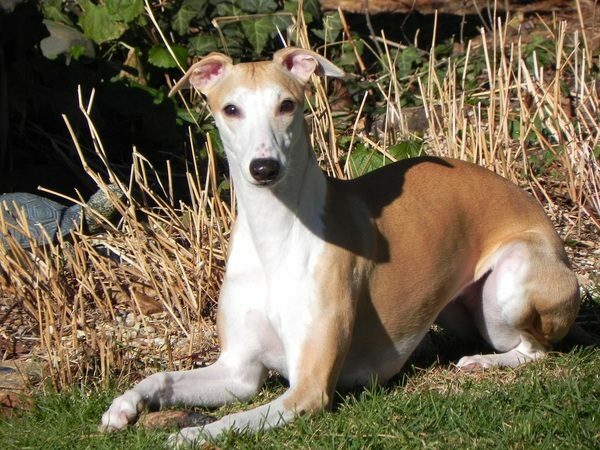 Welcome to Moxie Whippets where we specialize in Quality Whippets, not Quantity. 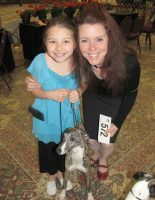 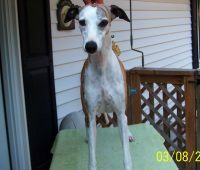 We are a very small family/hobby breeder, located in beautiful upstate NY near Binghamton. 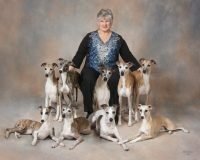 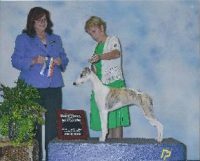 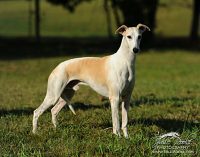 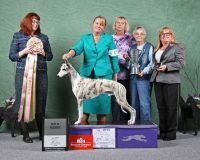 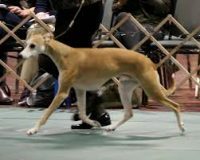 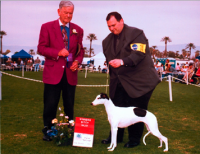 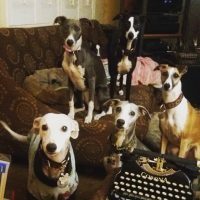 Our Whippets live in our home as full cherished family members first and foremost regardless of any potential breeding program and with the “Betterment of the Breed” being our primary concern for our Breed. 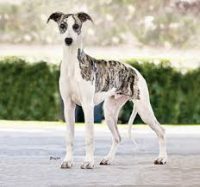 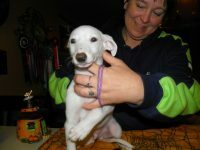 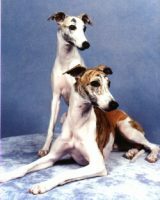 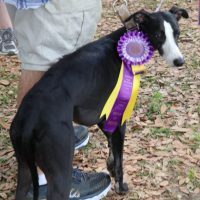 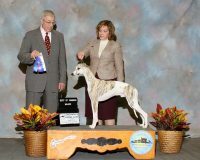 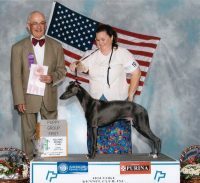 Here at Moxie we are striving to be able to bring you the very best Whippets in Temperament, Health and Conformation.